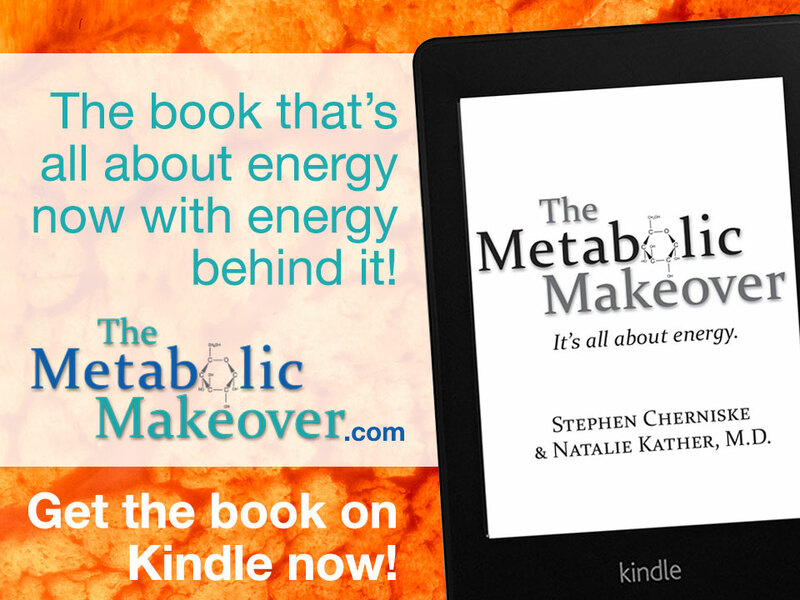 The Metabolic Makeover: It’s All About Energy! YES! I WANT TO ORDER THE BOOK TODAY! Food fads, nutritional supplements and natural/alternative health is a swamp of confusion, and the Internet has only made it worse. The Metabolic Makeover sets the record straight regarding what can be done to safely increase energy and vitality, and what is utter nonsense. 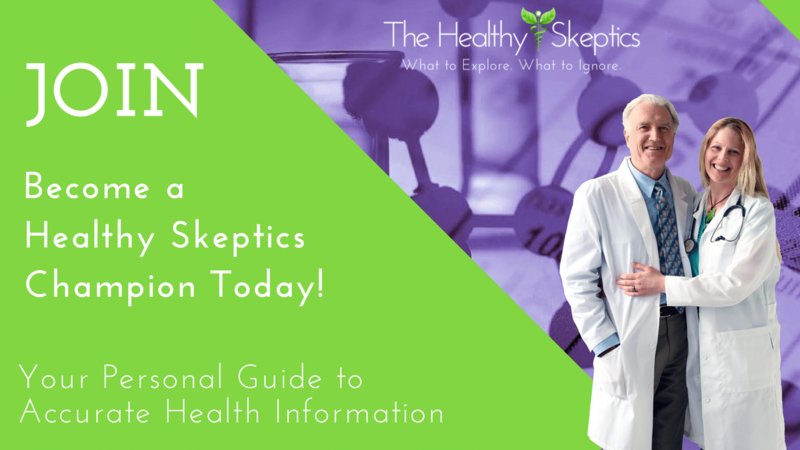 It provides a clear, simple explanation of what happens in our bodies as we age and provides us with the Metabolic Modifiers to take control of our metabolism. 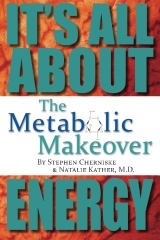 World-renowned biochemist, Stephen Cherniske, teams up with double board-certified physician (and wife), Dr. Natalie Kather, to bring you The Metabolic Makeover. Don’t worry. You don’t have to invest $$$ in home workout equipment. You don’t have to enter into a big-box contractual gym membership agreement. You don’t have to dread exercise because it’s uncomfortable. This program shows you, step by step, how to build your exercise routine. The Metabolic Makeover is a clinically-proven strategy that produces dramatic improvements in energy, vitality, weight management and overall health. It provides a clear, simple explanation of what happens in our bodies as we age and provides us with the Metabolic Modifiers to take control of our metabolism. The Metabolic Makeover: IN THE NEWS! Says best-selling author and world-renowned research biochemist, Stephen Cherniske. “The only safe and effective way to get energy is to make it yourself,” chimes in double board-certified physician and wife, Dr. Natalie Kather. 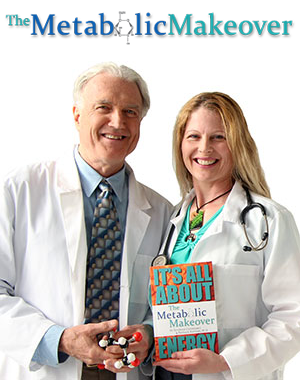 This husband-and-wife team wrote The Metabolic Makeover book to show you how, after testing, Cherniske (now 68) has better body composition, blood chemistry, brain scan and immune profiles than the average 35 year-old.